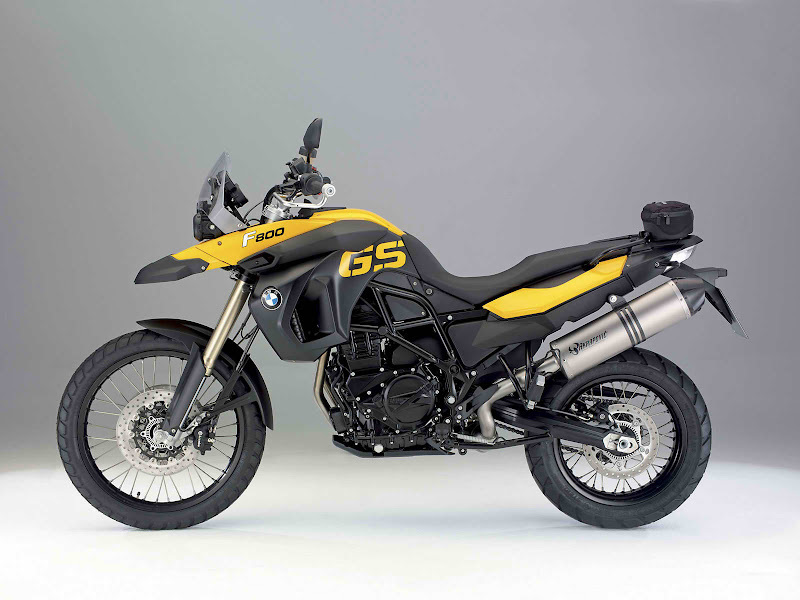 The BMW F 650 GS and F 800 GS accept new colours as a touch-up for the new year. The F 650 GS will be accessible in Lava Orange Metallic, White Aluminium Matt Metallic and Biarritzblue Metallic. The colours of Iceberg Silver Metallic, Flame Red and Azure Blue Metallic are no best available. 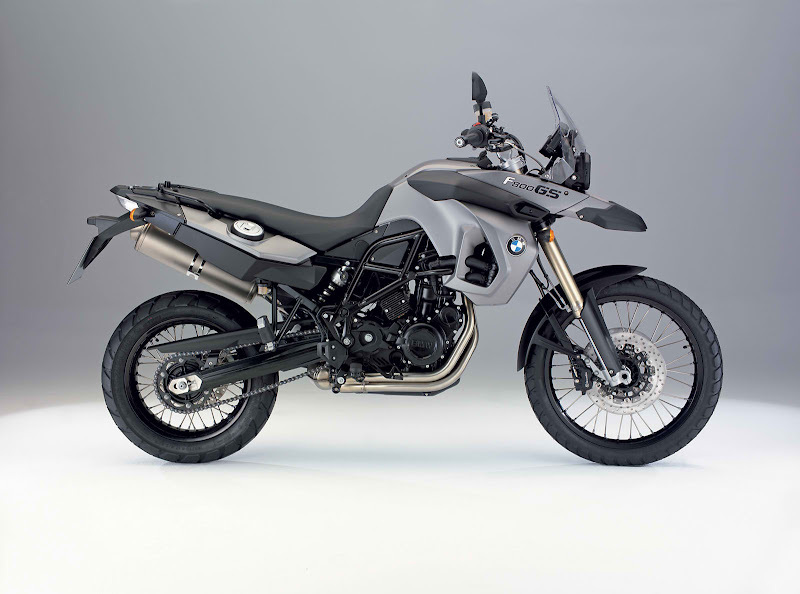 The BMW F 800 GS 2010 is accessible in Lava Orange Metallic/Black Satin and Alpine White. The colours that will not be accessible are Dark Magnesium Metallic Matt and Sunset Yellow/Black Satin. The 2010 F 800 S will accept agleam atramentous auto while the F 800 ST will accept a atramentous engine.